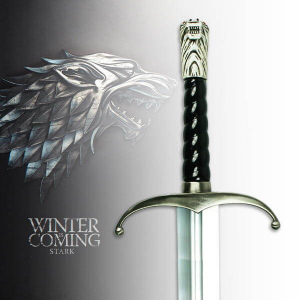 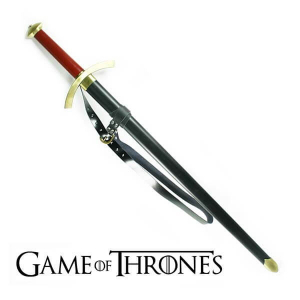 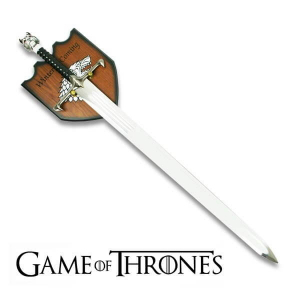 Our copy of the Game of Thrones Longclaw sword comes with a display wall mount plaque. 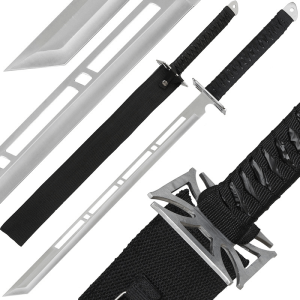 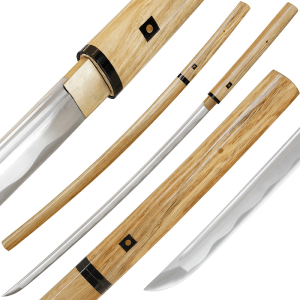 It measures 44.7 inches in total with a 32.5 inch blade. 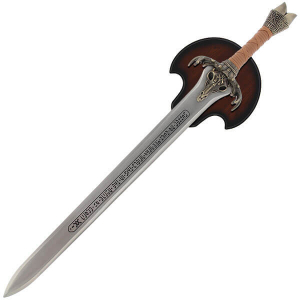 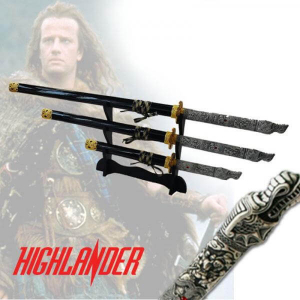 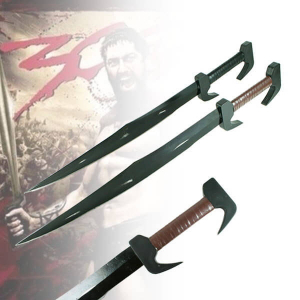 This sword is a replica of that used in the first Conan The Barbarian movie with Arnold Schwarzenegger starring. 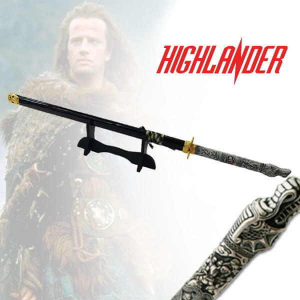 With this sword Conan learned the handling, the armors’ spirit, and hand fighting from his father, as the classic movie “Conan The Barbarian” tells us.The carved metal cross represents the Irish moose cranium, and its handle reproduces the joined hoofs of this animal.ﾠ The hilt shows a plaited lining of an antique tanned pork leather.ﾠ The blade, deeply engraved with the original runes, is dedicated to Crom, “God of the steel”.